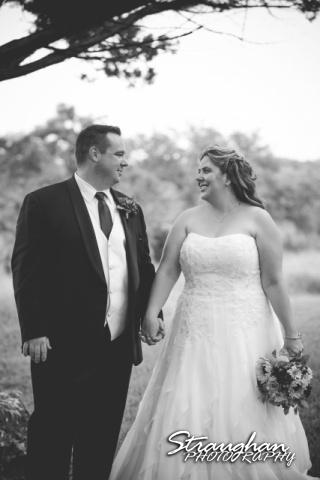 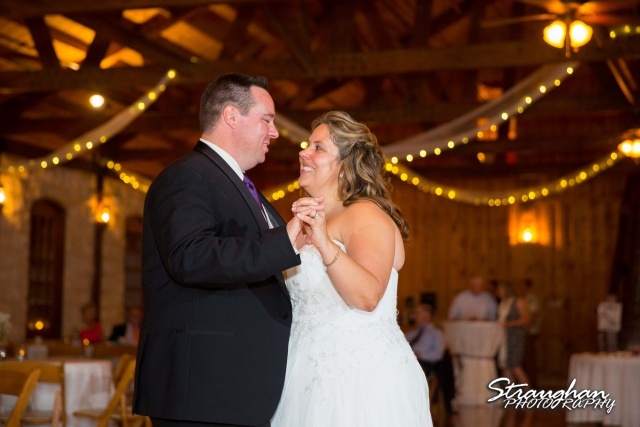 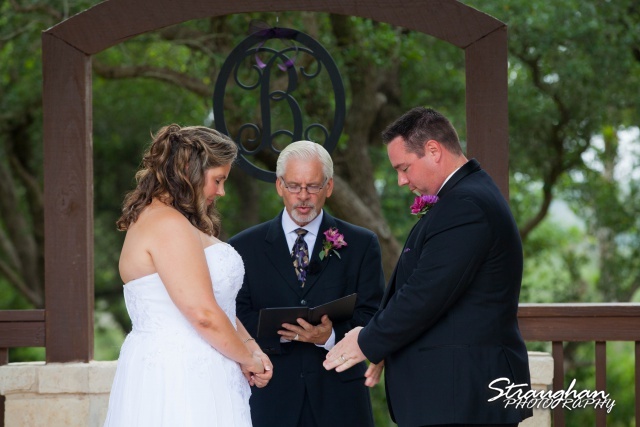 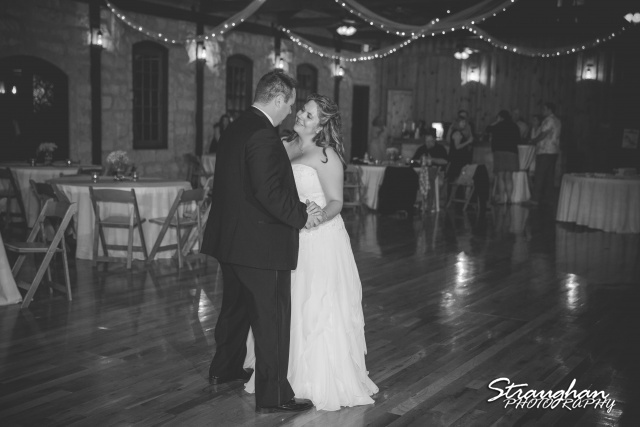 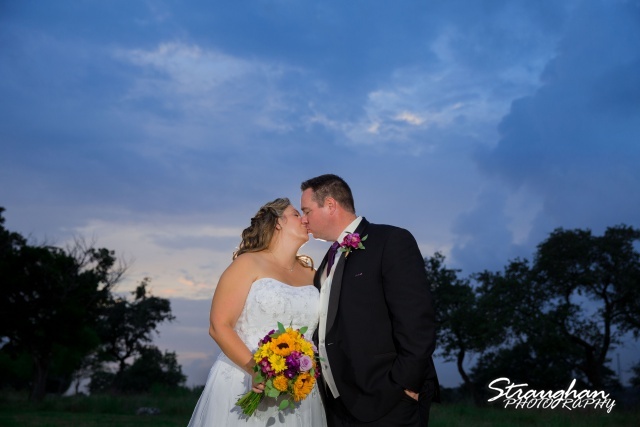 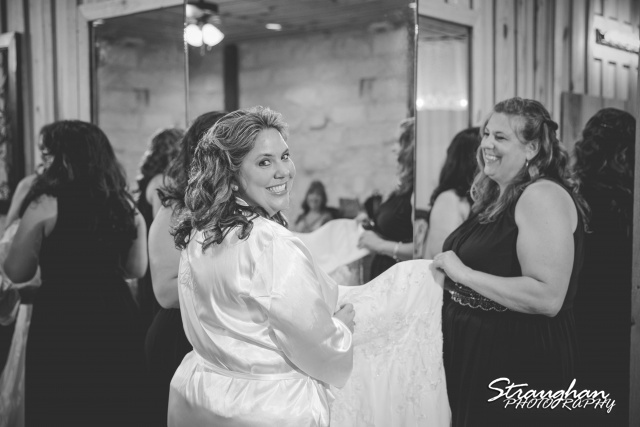 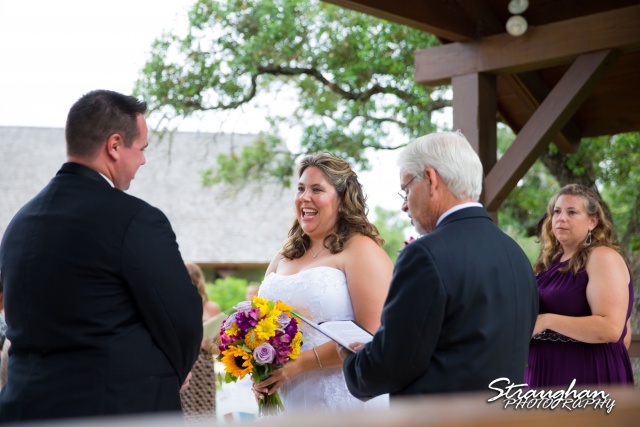 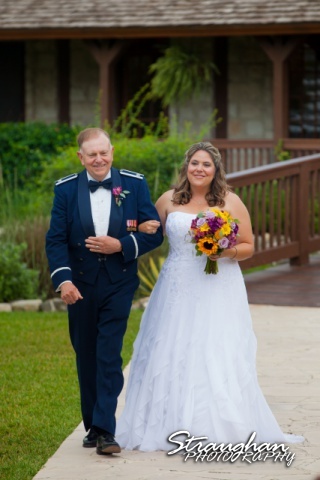 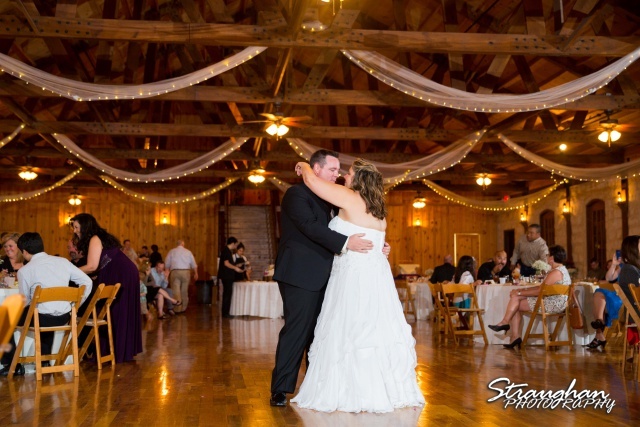 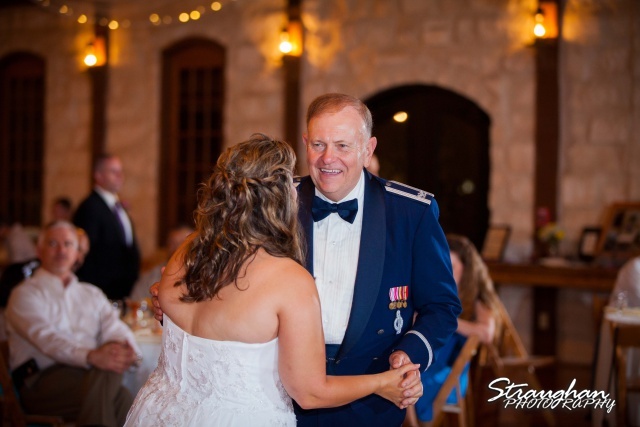 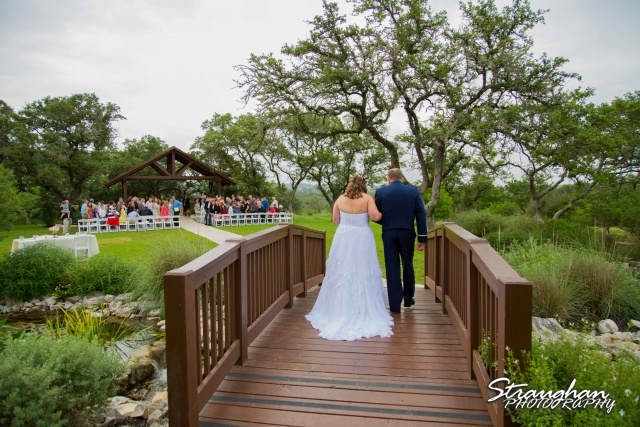 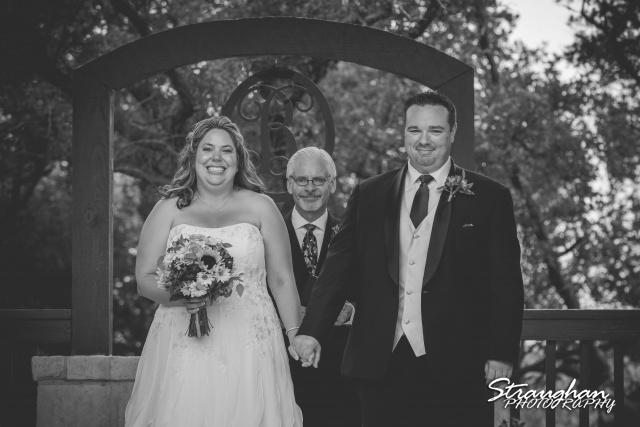 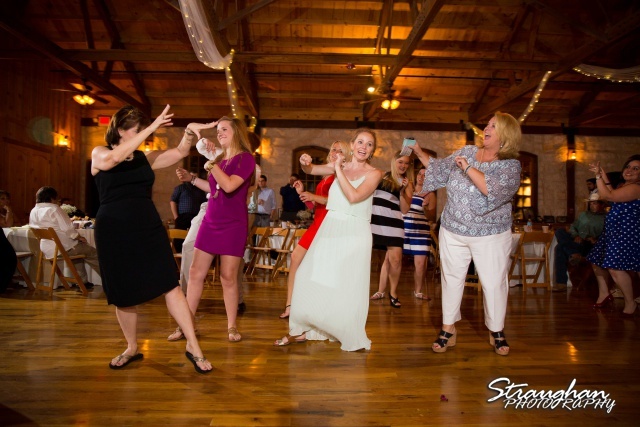 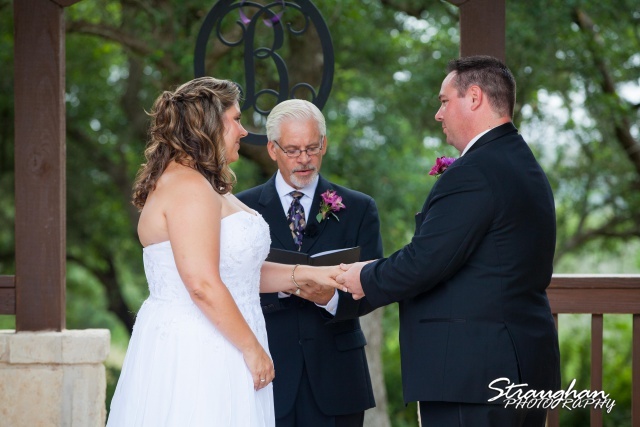 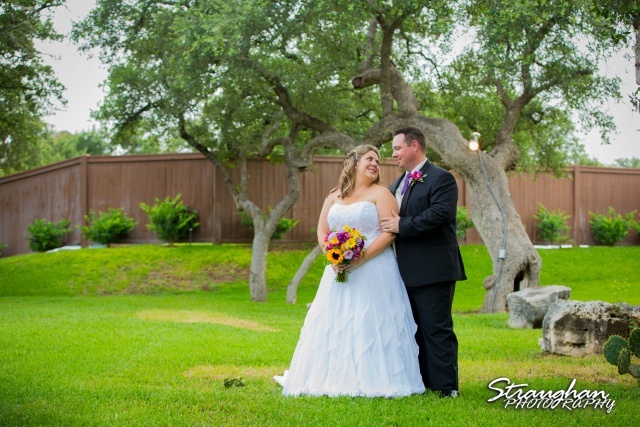 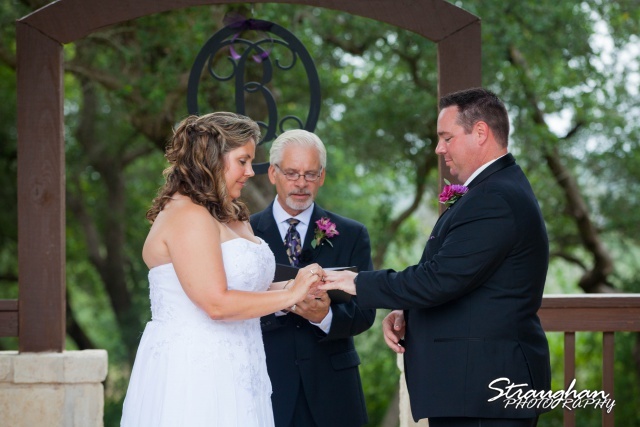 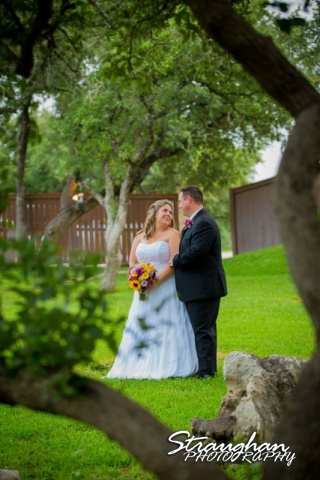 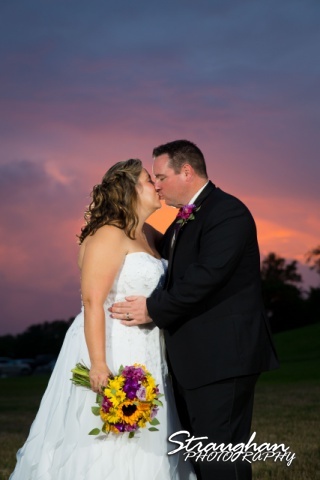 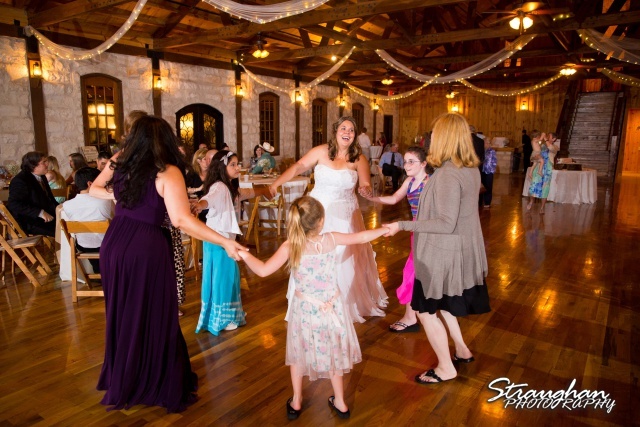 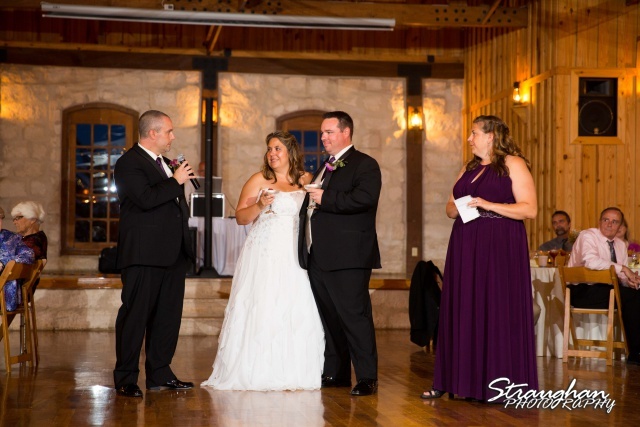 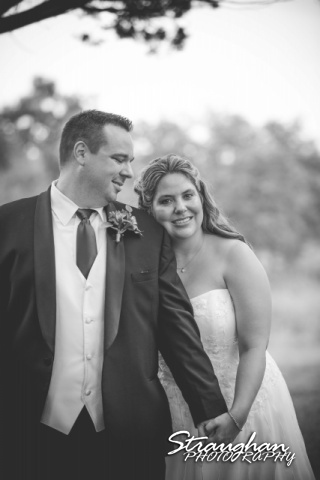 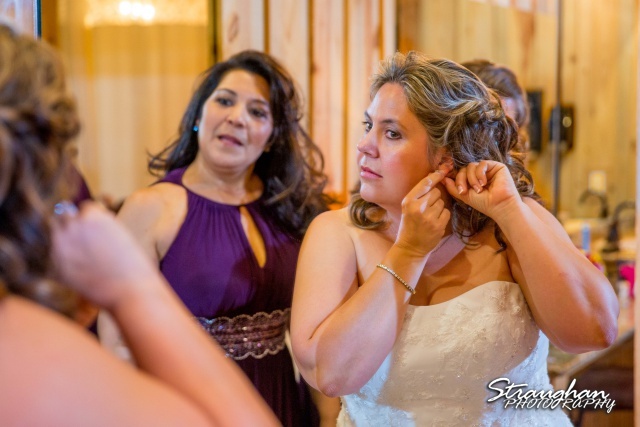 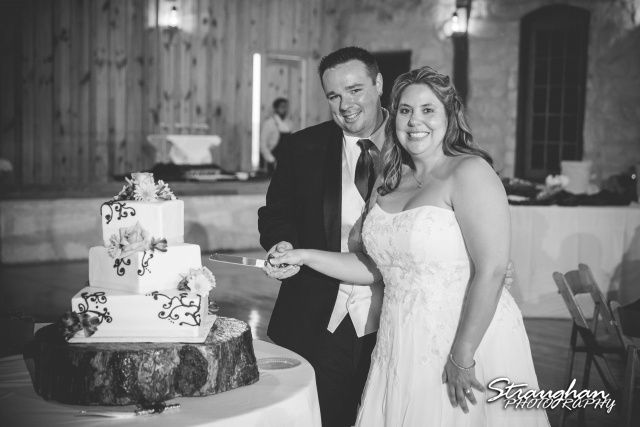 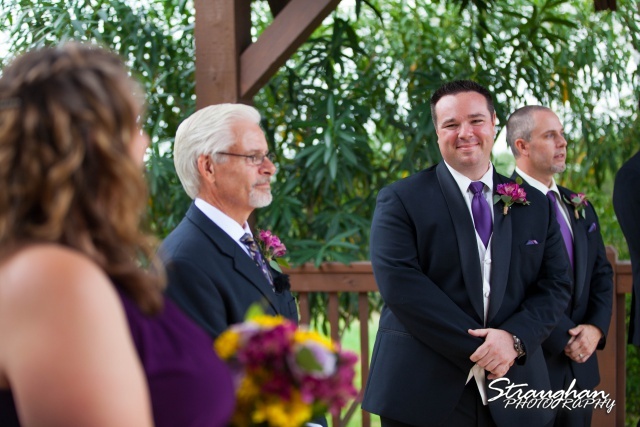 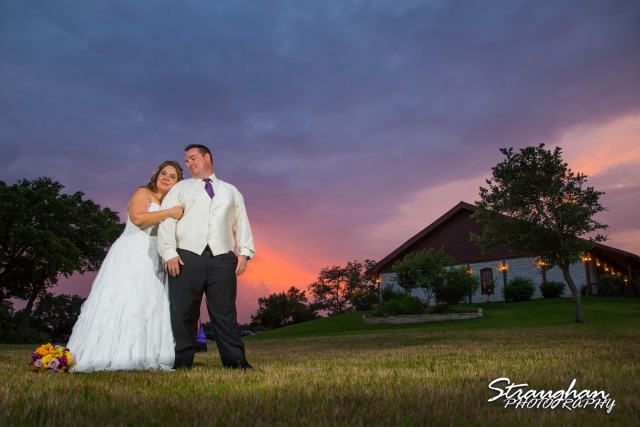 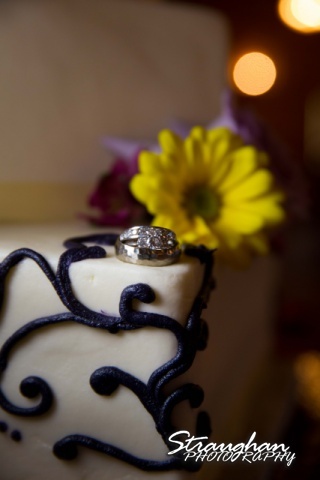 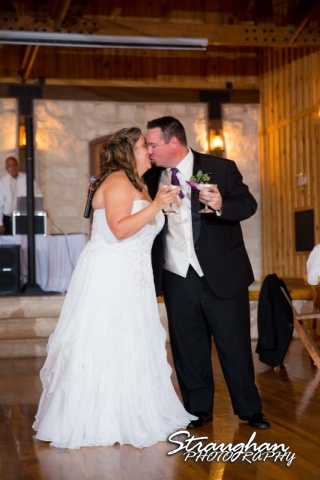 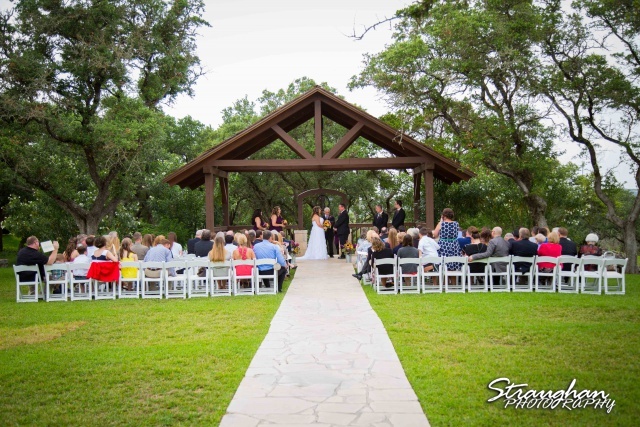 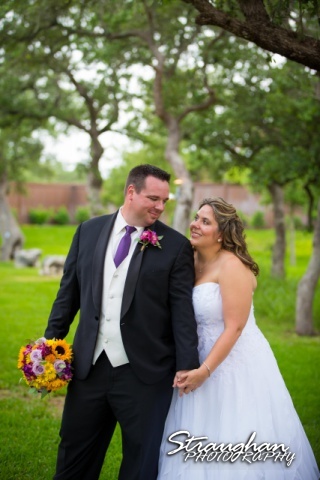 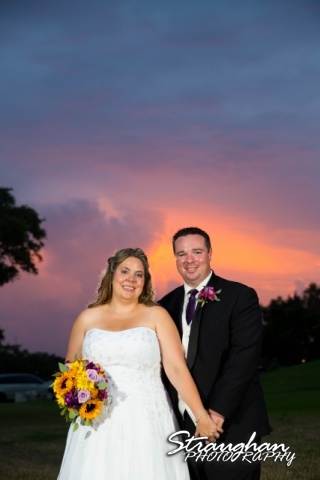 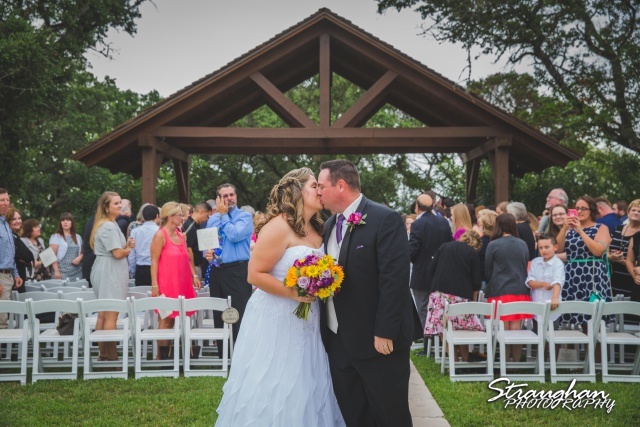 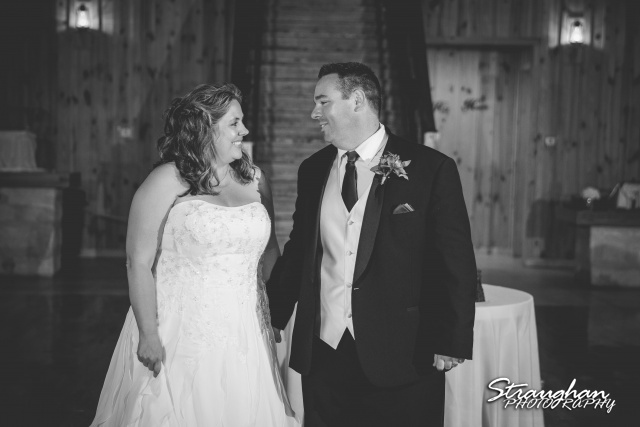 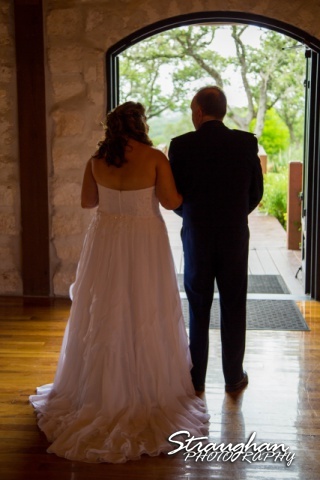 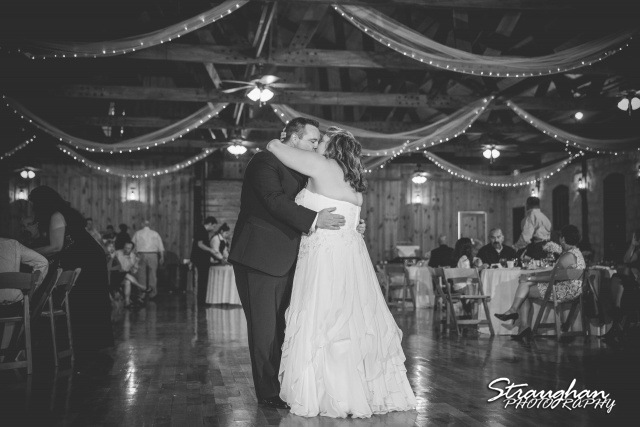 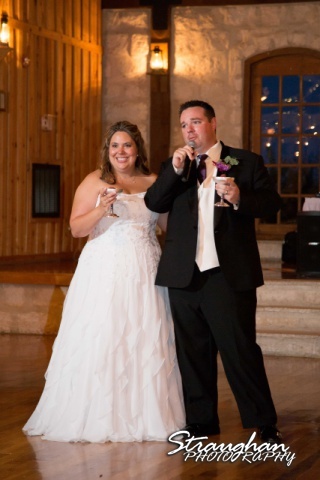 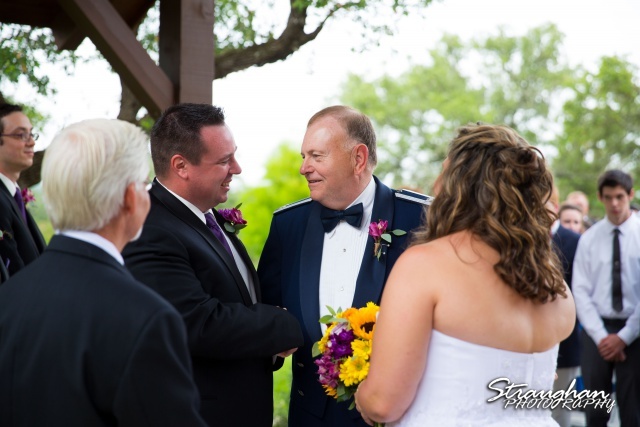 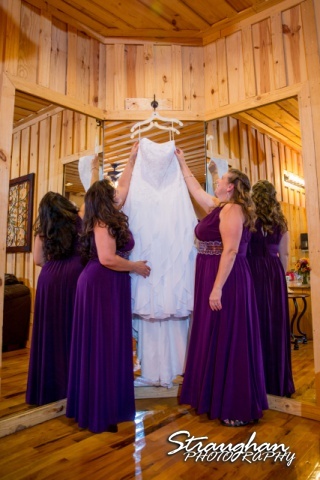 Jeannette and Travis had their ceremony and reception at Boulder Springs in New Braunfels, TX. 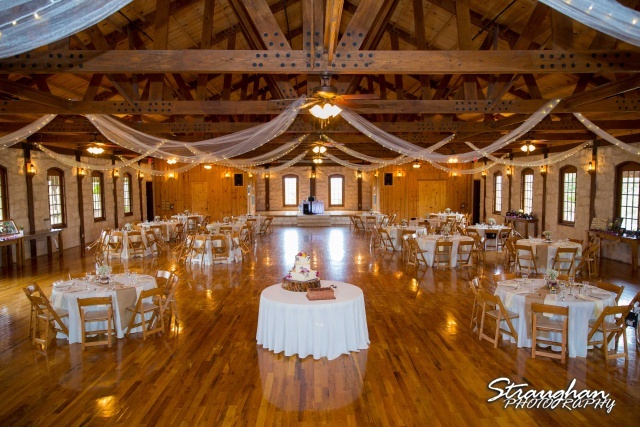 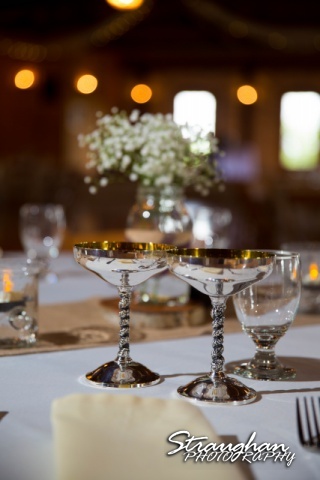 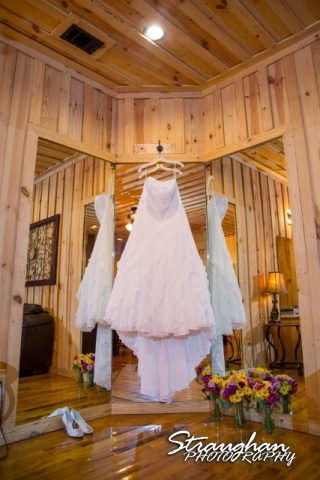 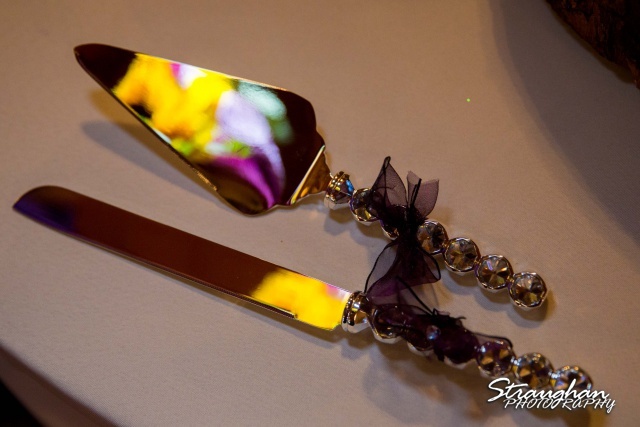 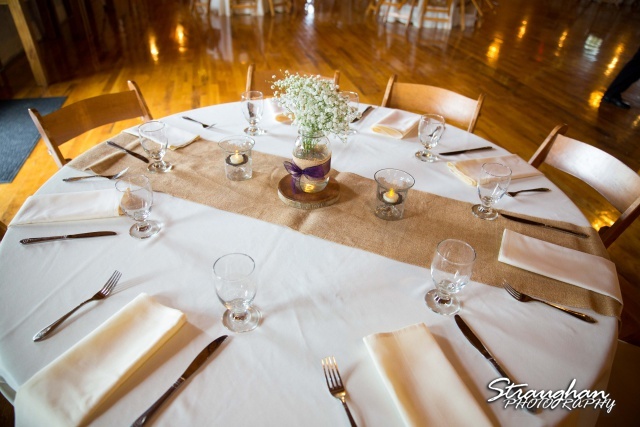 They chose Stonehaven Hall and it looked beautiful! 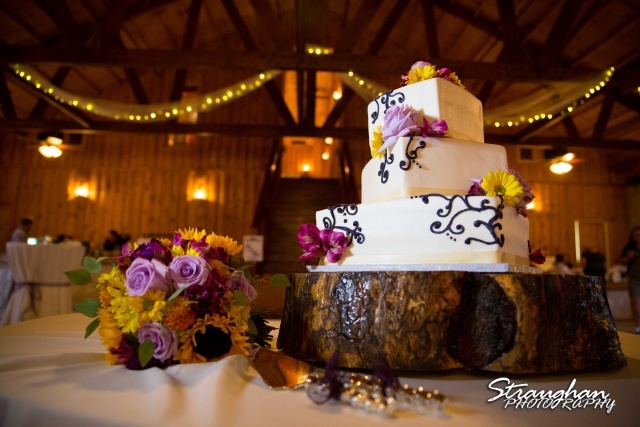 Serendipity Cakes made this beautiful cake. 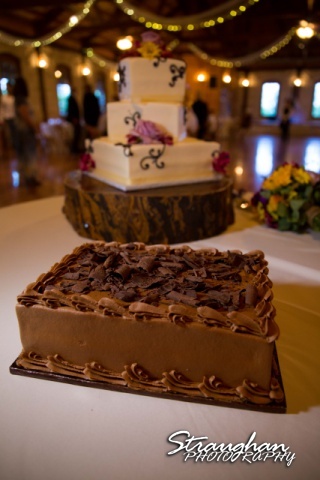 Heavenly Gourmet made all the wonderful food! 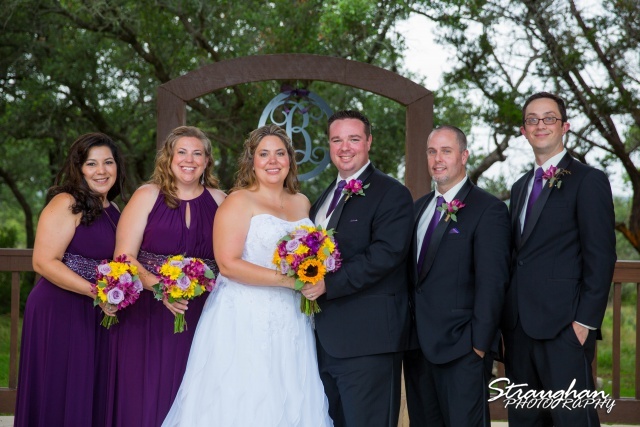 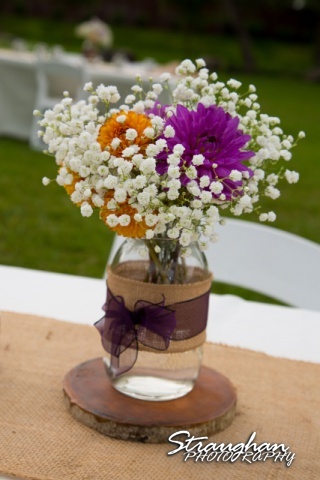 Wolf Weddings provided all the beautiful flowers. 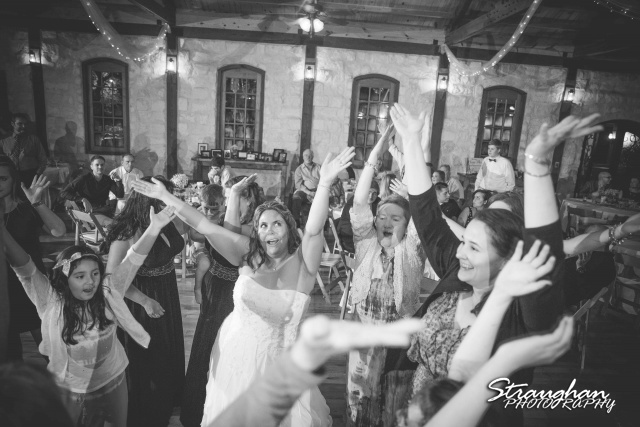 Pete with Time of Your Life DJs made sure the crowd had a good time. 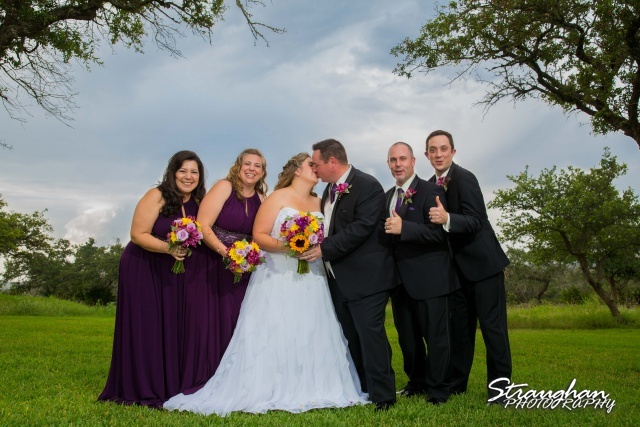 Congratulations to Jeanette and Travis! 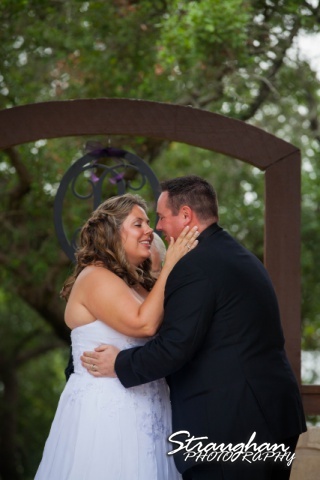 And thank you for letting us share your day!